Bergen Linen Party Rentals - Planning a party? Bergen Linen is here to help. Life’s special moments require the proper celebration. 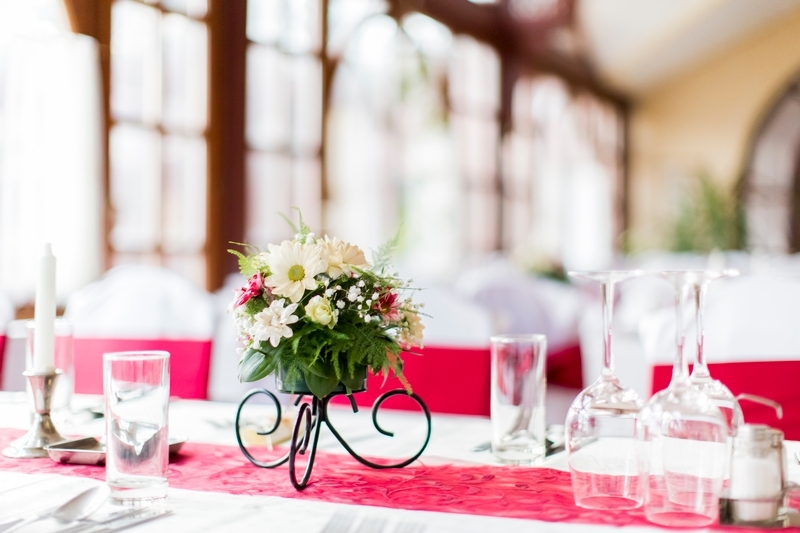 Whether you are planning an event or are a professional planner, Bergen Linen is here to assist you with your party rentals. We welcome all festivities including corporate, private dinner parties, sweet sixteens, weddings and anniversaries. Each party has its own ‘personality’. While table linens may be overlooked by some, they truly are an intricate element. Crisp white linens may be the perfect detail in an elegant tables cape. Other settings may require rich colors and textures. Seasonal and other custom options are also available. Do you already know what you would like to order? Then try our handy Party Rental Request form. If time allows, we do suggest you take a moment to meet with a Bergen Linen team representative. Clients often find browsing through our swatches useful in testing out ideas. Please feel free to visit our Bergen Linen FAQs page as well. While it is suggested that linens be ordered about three weeks prior, we do our best to accommodate rush orders as well. Why not follow us on Pinterest for a little party rental inspiration? Planning a wedding? Bergen Linen stays on top of the latest party linen trends. And for our corporate event planners, we didn’t forget you. 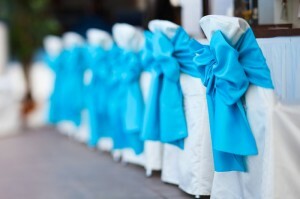 Allow Bergen Linen to provide some help event planning tips!